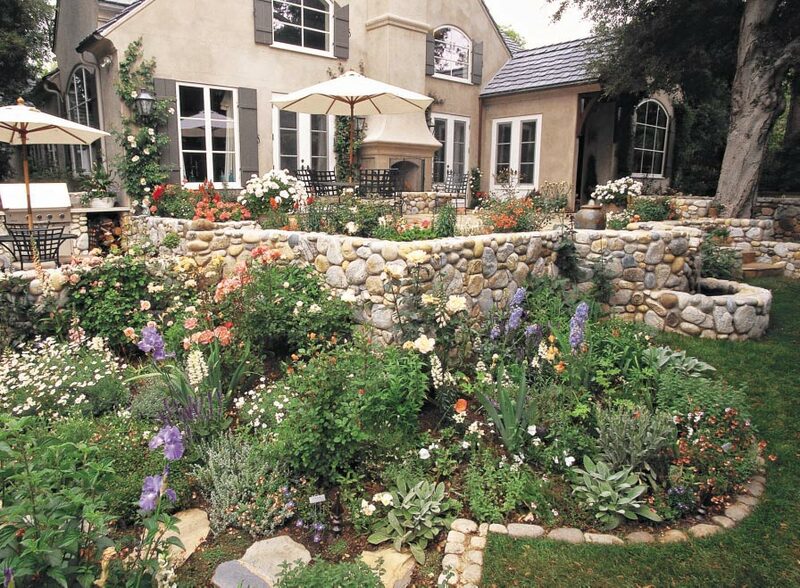 Woman's Day: "Rock Garden" - Cynthia Bennett & Associates, Inc.
A past issue of Woman’s Day magazine featured a spread on Cynthia Bennett’s home with a particular emphasis on its stonework in the garden. 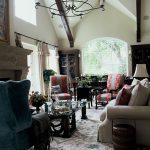 Cynthia Bennett-DeBeixedon has a passion for Northern Europe’s old-world architecture and comfortable, intimate gardens. When she and her husband, Ed DeBeixedon, were searching for a home in the Arroyo, a historic neighborhood in Pasadena, California, they kept their eyes open for the European details they loved. 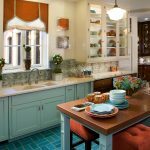 Instead of buying, they built a new home in the area with old world touches. “I didn’t think we could make it work,”Cynthia says, describing the lot they planned to build on. “It was a very uneven lot that sloped 10 feet in two directions. Plus, it was full of rocks.” Local zoning restrictions mandated that four ancient oak trees remain on the property, so they had to work around those when designing the house and garden.